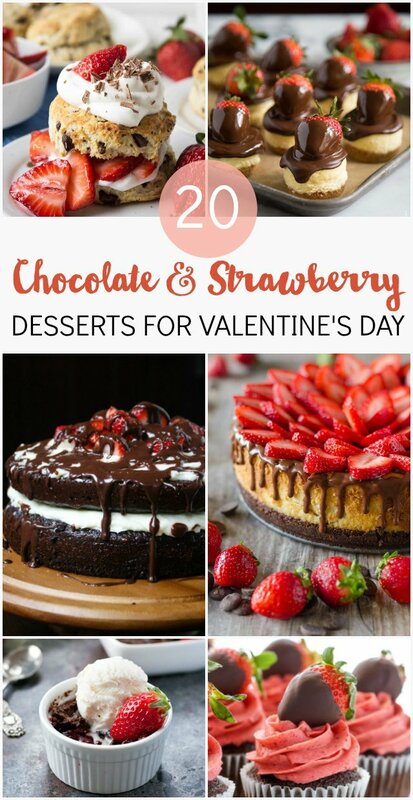 Chocolate and Strawberry is a winning dessert combo any time of year, but especially for Valentine’s Day! These decadent treats are just what you need for a date night or Valentine’s party. Shopping for a foodie this holiday season? 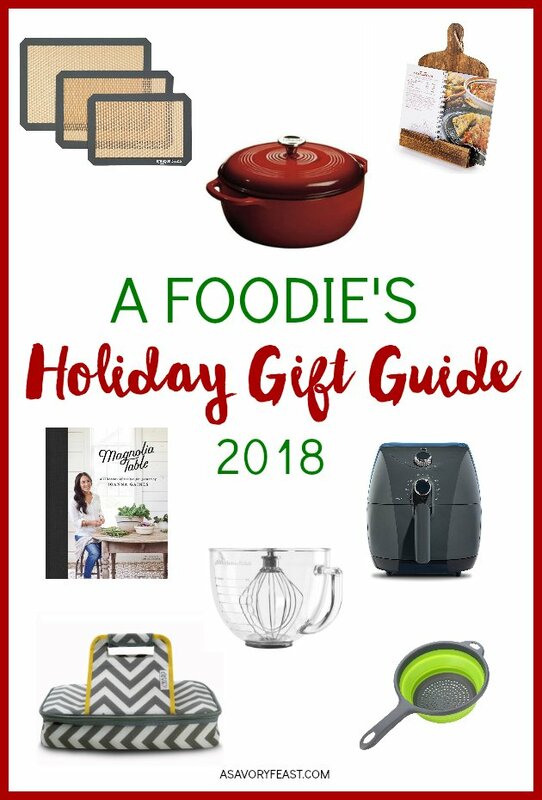 Here are some great ideas in all price ranges so that you can find the perfect gift for anyone who loves to cook (or just loves to eat!). All of these items can be ordered online for easy shopping! November has arrived and I’m ready for all things Thanksgiving! 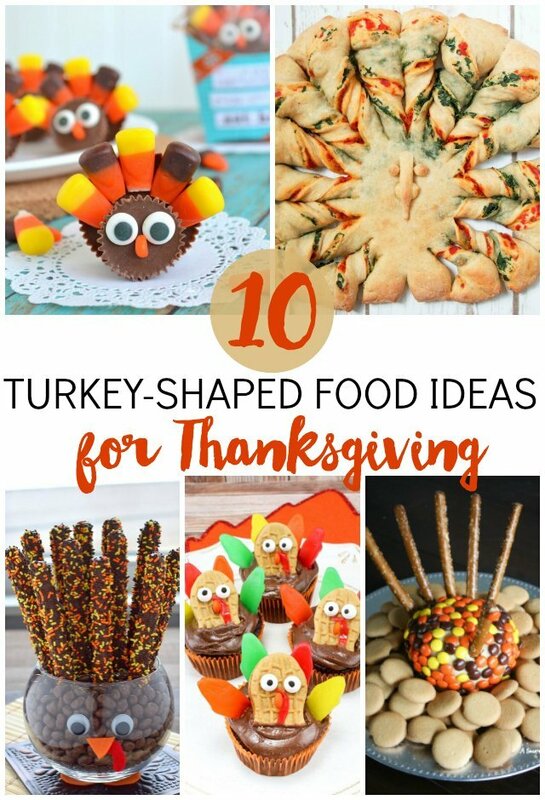 Here’s a collection of fun turkey-shaped food for your Thanksgiving gathering. 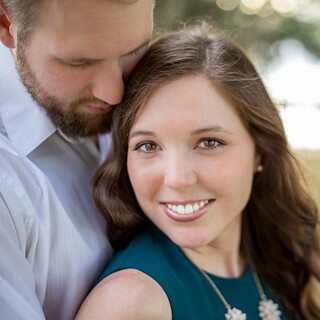 Whether you are looking for an appetizer, side dish or dessert, I’ve got an idea for you here. 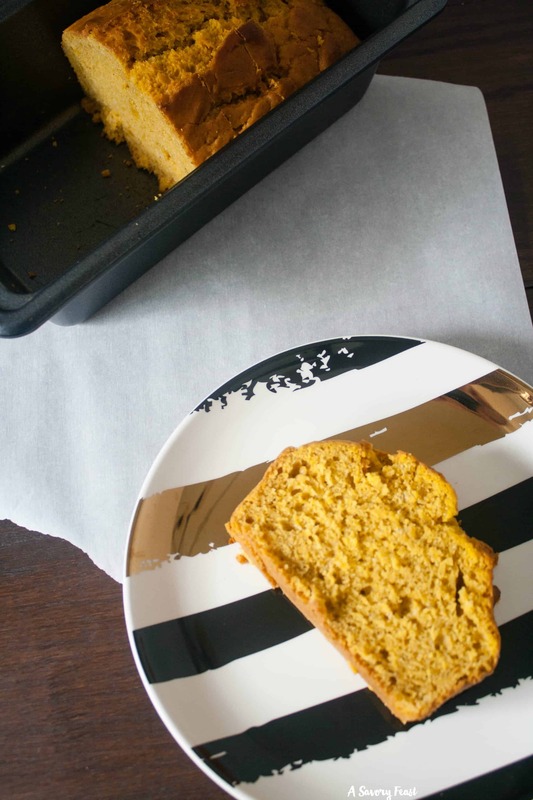 This One Bowl Vegan Pumpkin Bread is a quick way to get your pumpkin fix! It’s delicious with a cup of coffee for breakfast. Kick off the Fall season by baking a loaf today! 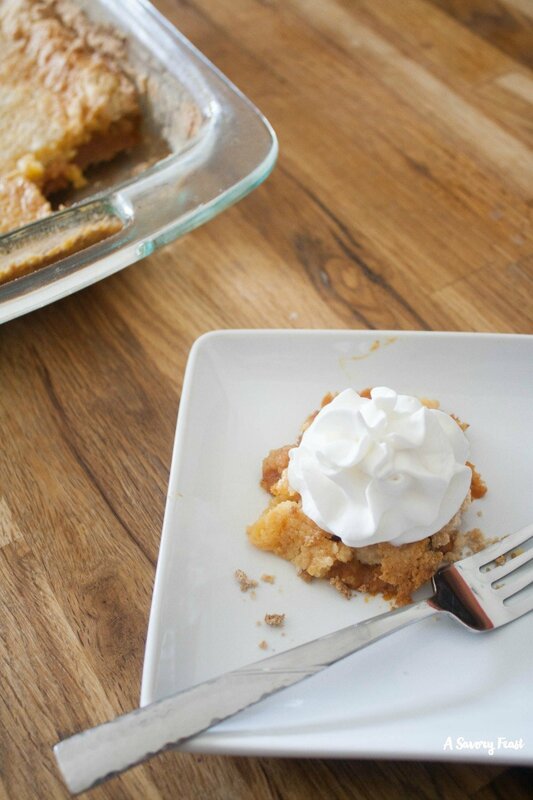 This may be the easiest Fall dessert ever! Pumpkin Pudding Dump Cake is made using a few simple ingredients like a cake mix, a pudding mix and pumpkin puree. So easy, but it tastes incredible!